Why Choose R & R Roofing? 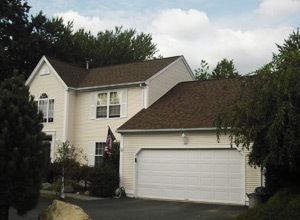 Call R & R Roofing at 401.823.1330 if you need a qualified roofing contractor. We work in the following communities: West Warwick, Warwick, Cranston, North Kingstown, East Greenwich, Coventry, Narragansett, Scituate, & Providence, Rhode Island.